After 16 years (wow), Soundgarden is finally releasing a new album– and boy, are your earholes are getting some candy. 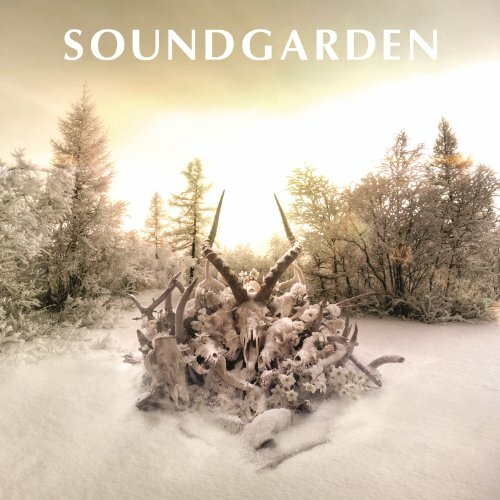 Soundgarden put the entire album up for streaming on iTunes. I listened to it three times in a row last Tuesday. I don't have any super insightful comments, but I can say I love the new album. It is hands down the Soundgarden you'd expect and Chris Cornell still has the pipes. Welcome back Soundgarden, you've been away too long.